Born in 1643 in Woolsthorpe, England, Sir Isaac Newton began developing his influential theories on light, calculus and celestial mechanics while on break from Cambridge University. Years of research culminated with the 1687 publication of “Principia,” a landmark work that established the universal laws of motion and gravity. Newton’s second major book, “Opticks,” detailed his experiments to determine the properties of light. 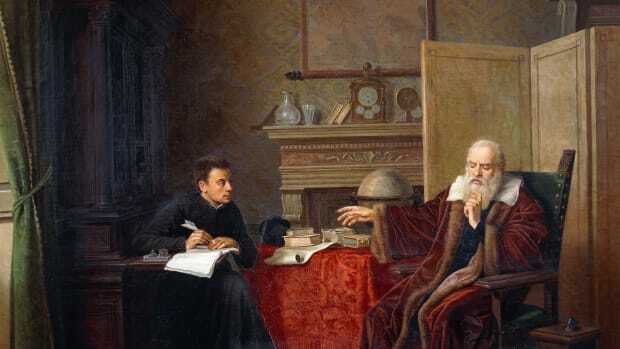 Also a student of Biblical history and alchemy, the famed scientist served as president of the Royal Society of London and master of England’s Royal Mint until his death in 1727. Isaac Newton was born on January 4, 1643, in Woolsthorpe, Lincolnshire, England. 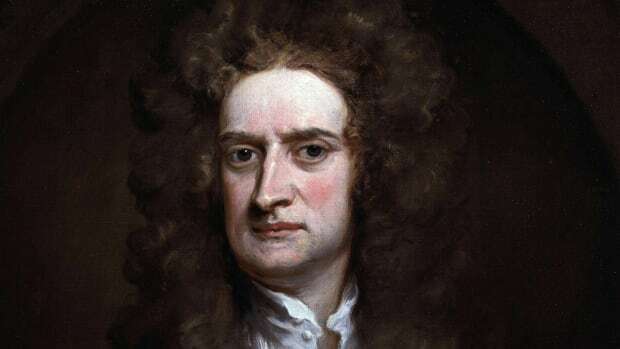 The son of a farmer, who died three months before he was born, Newton spent most of his early years with his maternal grandmother after his mother remarried. His education interrupted by a failed attempt to turn him into a farmer, he attended the King’s School in Grantham before enrolling at the University of Cambridge’s Trinity College in 1661. Newton studied a classical curriculum at Cambridge, but he became fascinated by the works of modern philosophers such as René Descartes, even devoting a set of notes to his outside readings he titled “Quaestiones Quaedam Philosophicae” (“Certain Philosophical Questions”). 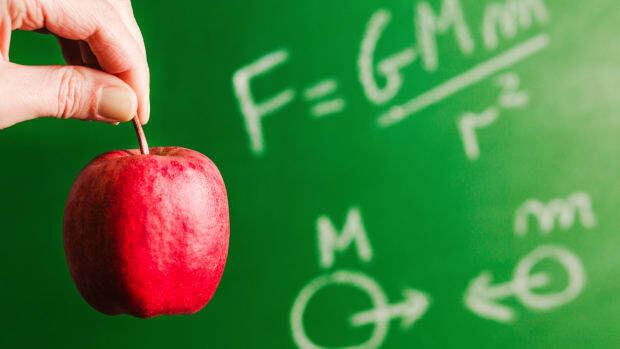 When the Great Plague shuttered Cambridge in 1665, Newton returned home and began formulating his theories on calculus, light and color, his farm the setting for the supposed falling apple that inspired his work on gravity. Newton returned to Cambridge in 1667 and was elected a minor fellow. He constructed the first reflecting telescope in 1668, and the following year he received his Master of Arts degree and took over as Cambridge’s Lucasian Professor of Mathematics. Asked to give a demonstration of his telescope to the Royal Society of London in 1671, he was elected to the Royal Society the following year and published his notes on optics for his peers. Through his experiments with refraction, Newton determined that white light was a composite of all the colors on the spectrum, and he asserted that light was composed of particles instead of waves. His methods drew sharp rebuke from established Society member Robert Hooke, who was unsparing again with Newton’s follow-up paper in 1675. Known for his temperamental defense of his work, Newton engaged in heated correspondence with Hooke before suffering a nervous breakdown and withdrawing from the public eye in 1678. In the following years, he returned to his earlier studies on the forces governing gravity and dabbled in alchemy. In 1684, English astronomer Edmund Halley paid a visit to the secluded Newton. Upon learning that Newton had mathematically worked out the elliptical paths of celestial bodies, Halley urged him to organize his notes. The result was the 1687 publication of “Philosophiae Naturalis Principia Mathematica” (Mathematical Principles of Natural Philosophy), which established the three laws of motion and the law of universal gravity. 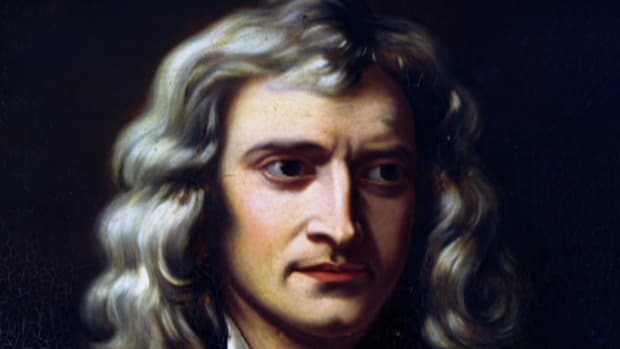 Principia propelled Newton to stardom in intellectual circles, eventually earning universal acclaim as one of the most important works of modern science. With his newfound influence, Newton opposed the attempts of King James II to reinstitute Catholic teachings at English Universities, and was elected to represent Cambridge in Parliament in 1689. He moved to London permanently after being named warden of the Royal Mint in 1696, earning a promotion to master of the Mint three years later. Determined to prove his position wasn’t merely symbolic, Newton moved the pound sterling from the silver to the gold standard and sought to punish counterfeiters. The death of Hooke in 1703 allowed Newton to take over as president of the Royal Society, and the following year he published his second major work, “Opticks.” Composed largely from his earlier notes on the subject, the book detailed Newton’s painstaking experiments with refraction and the color spectrum, closing with his ruminations on such matters as energy and electricity. In 1705, he was knighted by Queen Anne of England. Around this time, the debate over Newton’s claims to originating the field of calculus exploded into a nasty dispute. Newton had developed his concept of “fluxions” (differentials) in the mid 1660s to account for celestial orbits, though there was no public record of his work. In the meantime, German mathematician Gottfried Leibniz formulated his own mathematical theories and published them in 1684. As president of the Royal Society, Newton oversaw an investigation that ruled his work to be the founding basis of the field, but the debate continued even after Leibniz’s death in 1716. 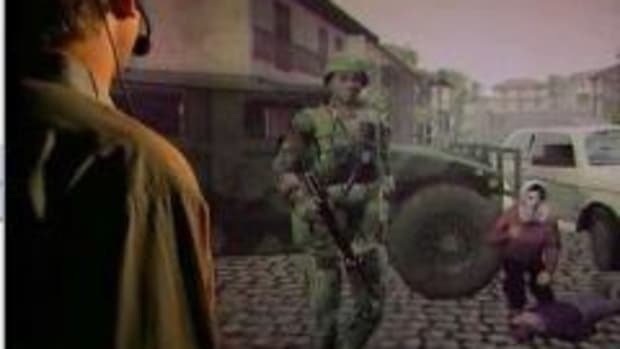 Researchers later concluded that both men likely arrived at their conclusions independent of one another. Newton was also an ardent student of history and religious doctrines, his writings on those subjects compiled into multiple books that were published posthumously. Having never married, Newton spent his later years living with his niece at Cranbury Park, near Winchester, England. He died on March 31, 1727, and was buried in Westminster Abbey. A giant even among the brilliant minds that drove the Scientific Revolution, Newton is remembered as a transformative scholar, inventor and writer. 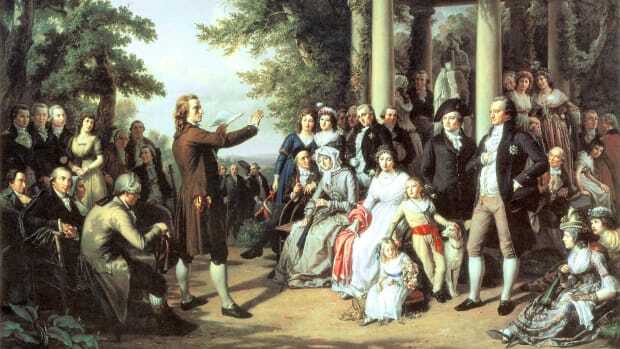 He eradicated any doubts about the heliocentric model of the universe by establishing celestial mechanics, his precise methodology giving birth to what is known as the scientific method. 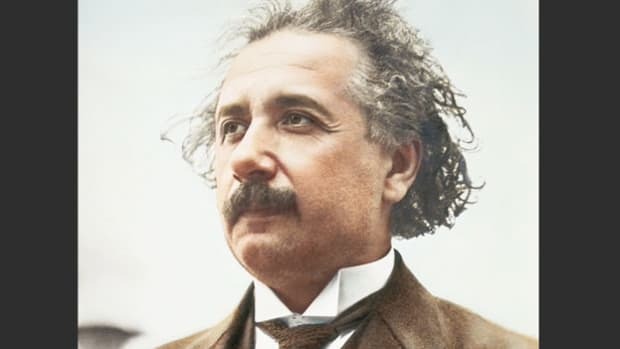 Although his theories of space-time and gravity eventually gave way to those of Albert Einstein, his work remains the bedrock on which modern physics was built.